There’s a reason why brands choose the colours they do, because it really does come down to look. A lot of research goes into the psychology of colours, and sometimes there’s a distinct advantage to using one colour instead of another. 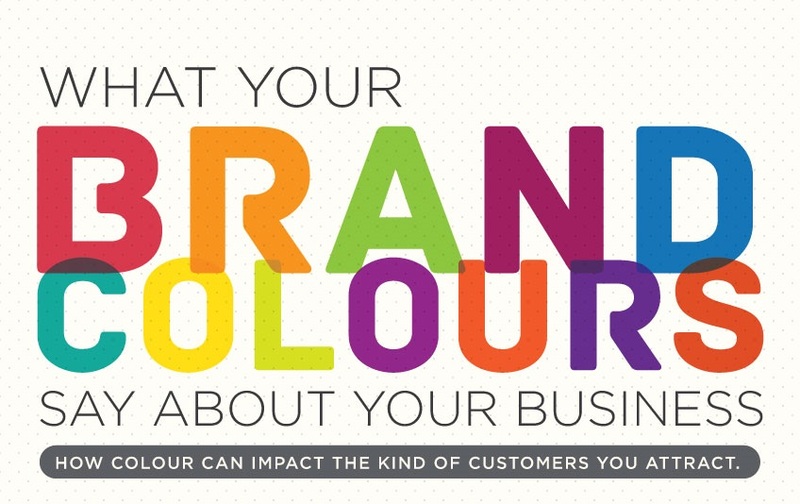 In this infographic, you see how specific colours are perceived and how you can choose the best colour to suit your business.